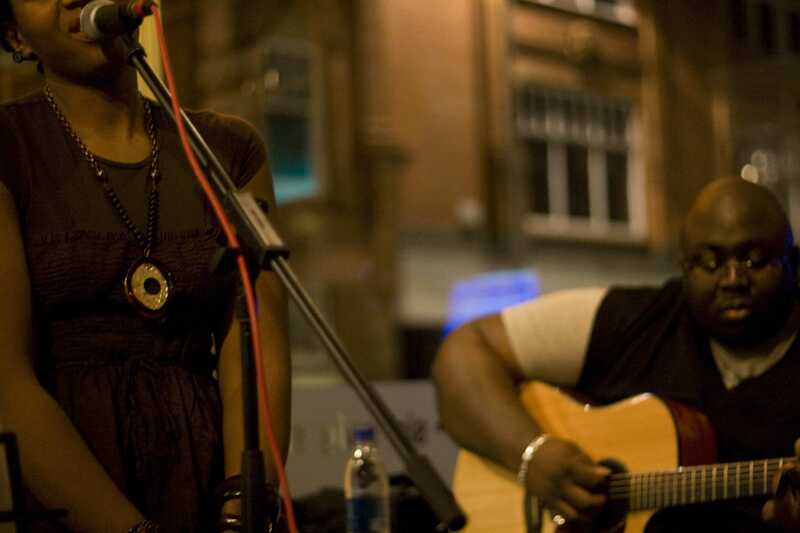 Based in Manchester, UK, Chan is a singer / songwriter known as the Northern Songstress for her melodic tone and songs that speak to the heart of the human condition. 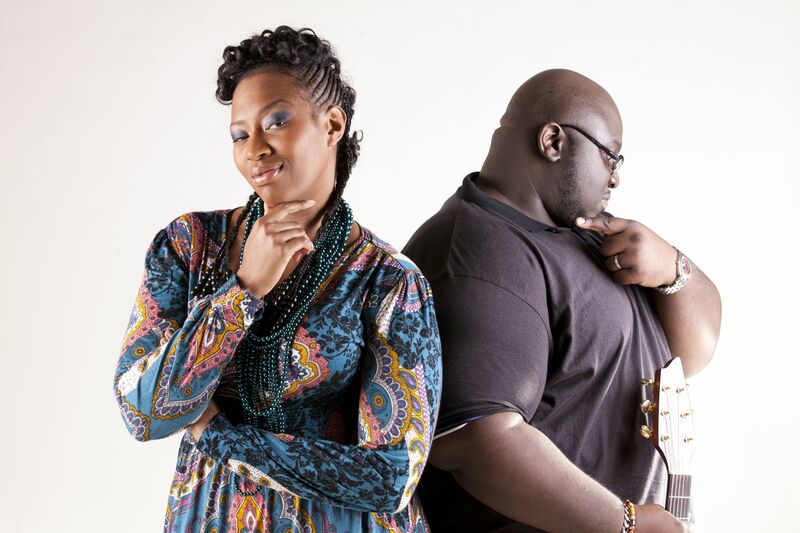 Chan's song 'Battleground' became popular and featured on her debut EP Restoration, a stripped back acoustic collection of songs including 'He Lives' and 'Psalms 51' accompanied by Joseph 'Big Joe' Lawrence on guitar. Chan's songs encapsulate the message of love, joy and hope as she continues to share in her own unique way.